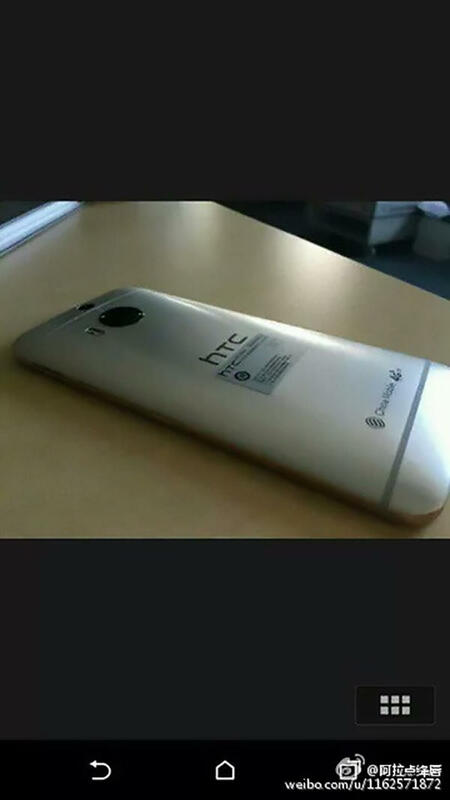 The HTC One M9+ just became a bit more real with a couple of new images coming out of China. 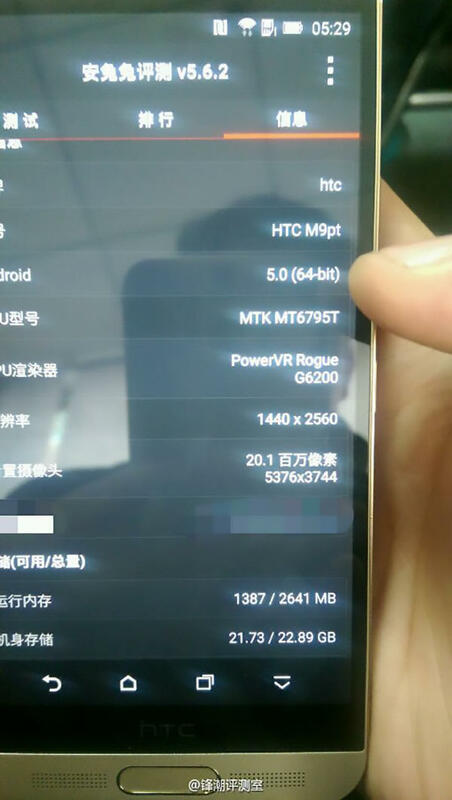 The images, which follow earlier news of an HTC press event that will be held in China on April 8, seem to solidify some of the specs that have leaked previously. That is, if the images are real, and we can’t say for certain if they are or are not. You’ll note the hardware home button, something HTC hasn’t added to any of the One-branded phones, and where the fingerprint reader may reside. HTC tried to add a fingerprint reader with the One Max back in 2013, but it was awkwardly placed on the back of the phone and didn’t perform very well. Let’s hope this is a change for the better. Also of note is a screenshot that appears to confirm the Quad HD display on the One M9+, which is something we were kind of hoping was going to appear in the One M9. Other specs reportedly include a 20-megapixel camera, a MediaTek processor and 3GB of RAM. 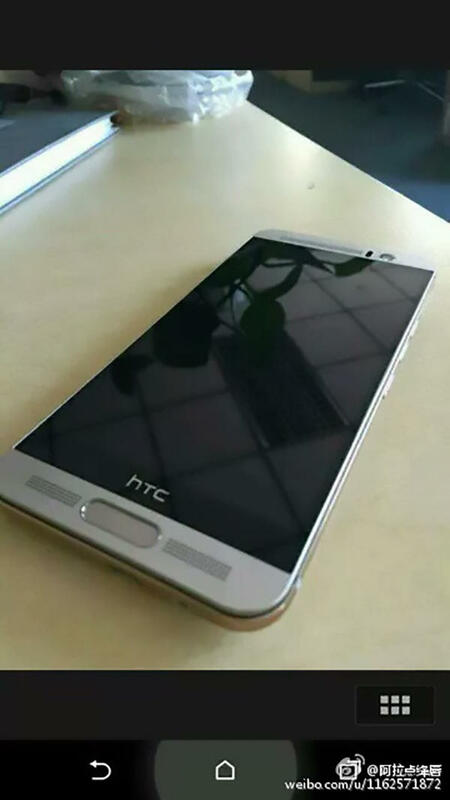 Unfortunately, it seems like the One M9+ is only destined for Asia at this point. We’ll let you know if HTC says otherwise on April 8.